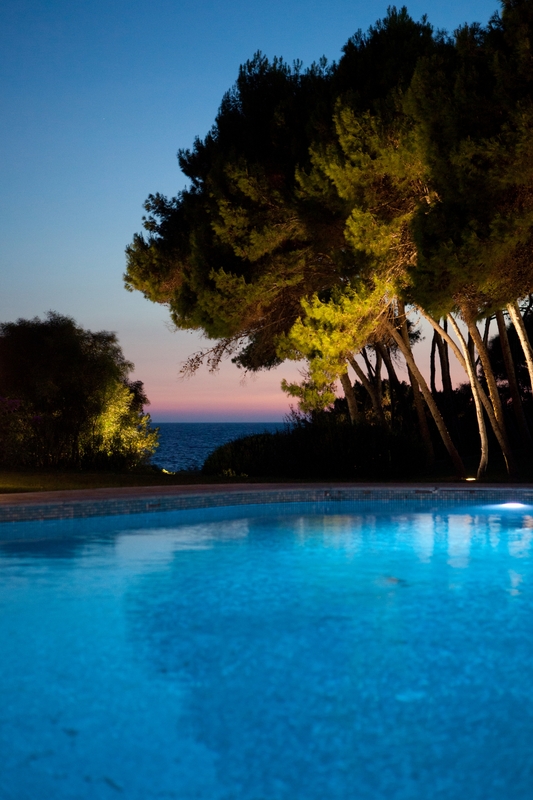 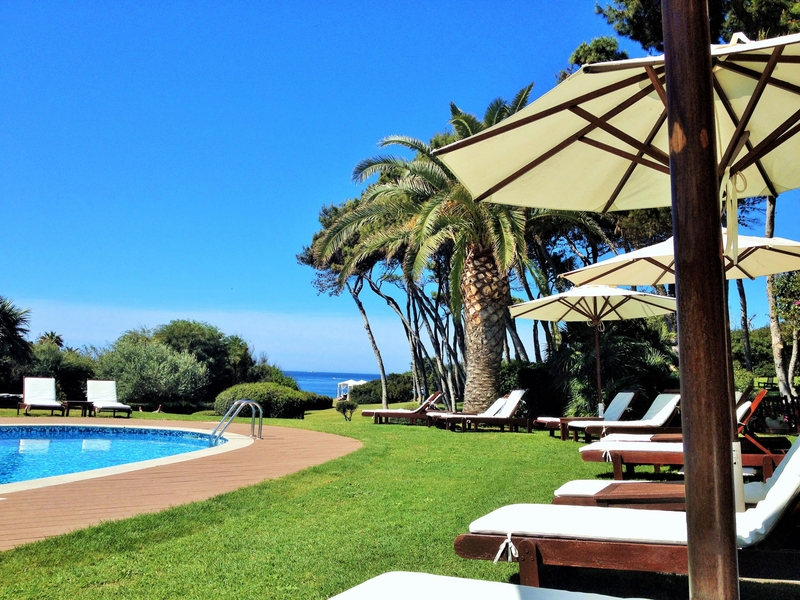 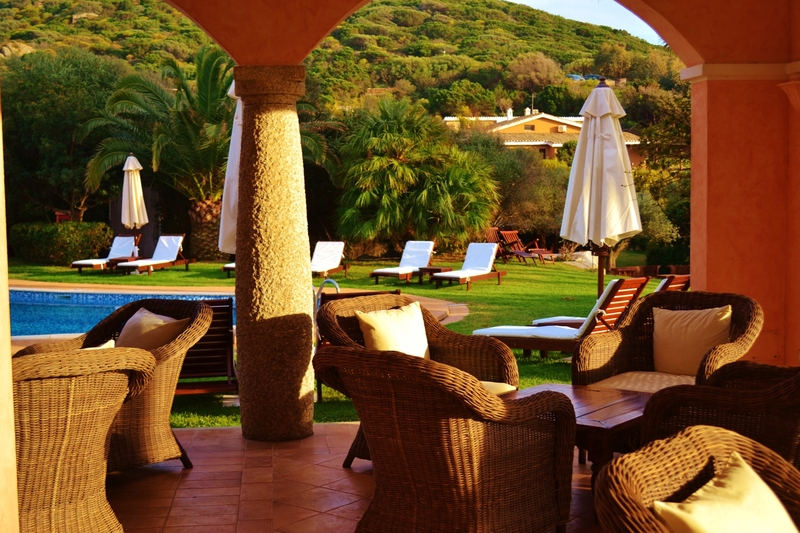 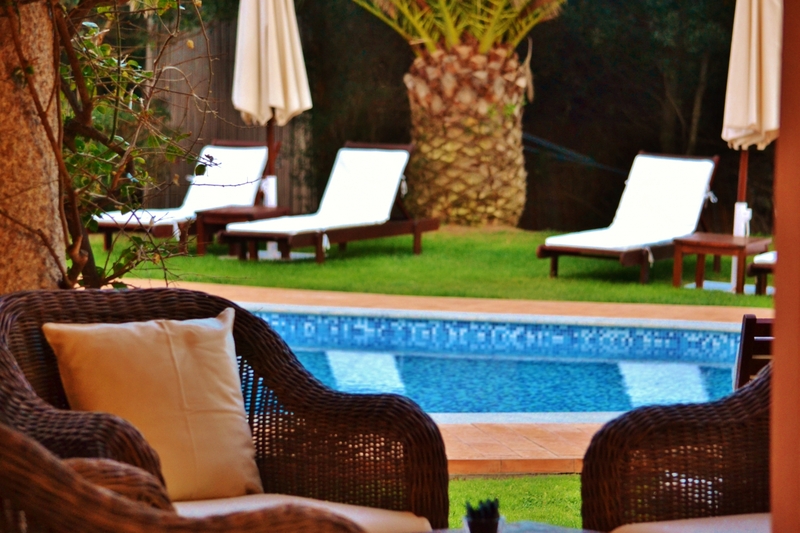 Hotel Cala Caterina has inside its fabulous garden an outdoor swimming pool with sun-umbrellas, deck-chairs and towels fre of charge included that allows guests to have a wonderful time of relaxation. 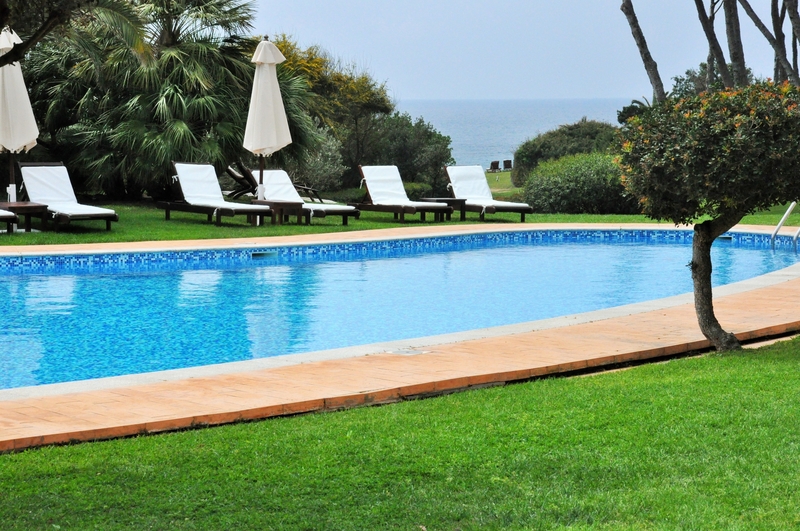 The pool (depths 1,60m to 1,80m) overlooking the sea, is located between the hotel and the garden. 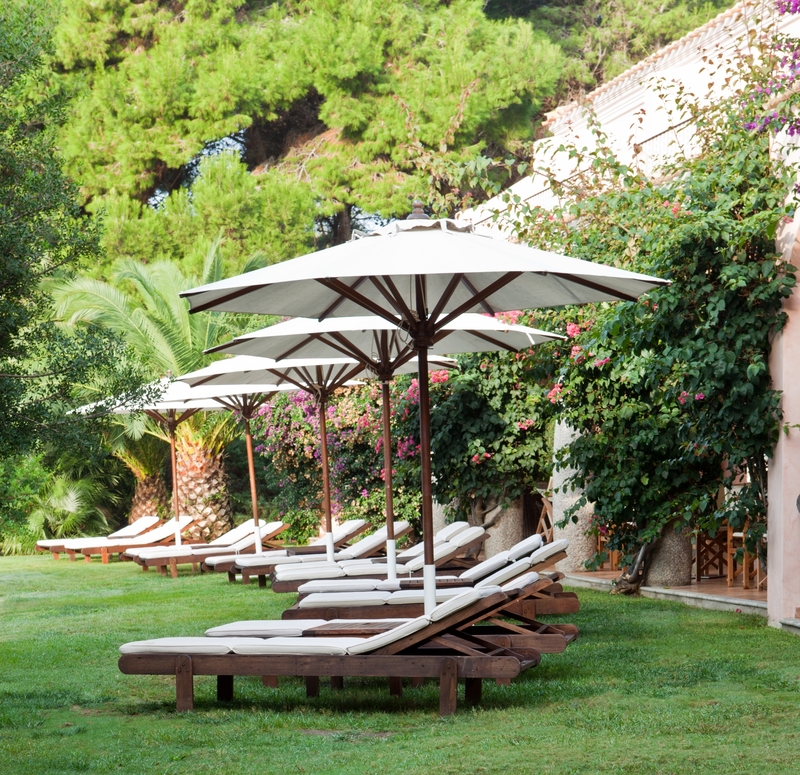 Surrounded by the grass lawn and elegantly equipped with sunbeds and umbrellas, the pool provides a setting of relaxation for our guests. 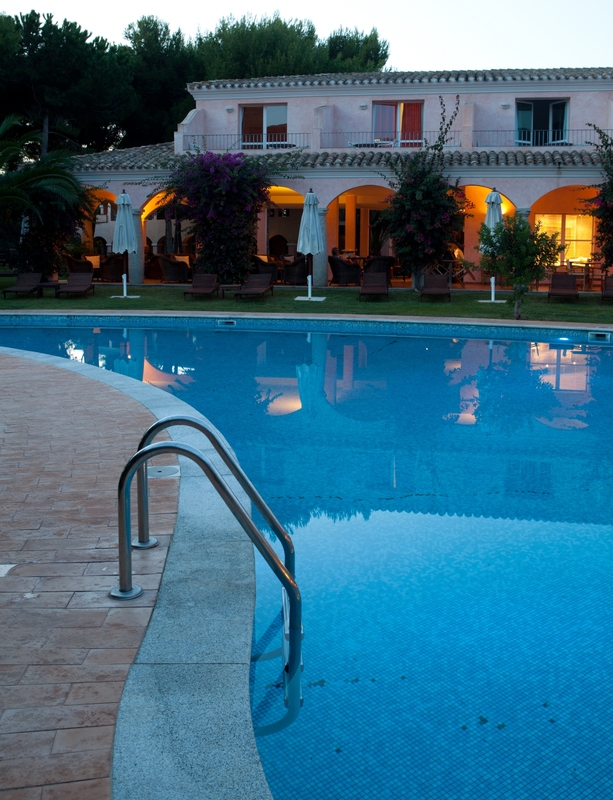 Next to the pool the bar lounge, where you can taste drinks, snacks or have lunch.